Apple recently came under public criticism for a critical FaceTime bug which allowed individuals to invade your privacy. Apple has quickly responded by releasing a fix which also appears to patch three other vulnerabilities on the iOS platform. A "zero-day" attack is a generic term that describes any sort of software vulnerability that is unknown to said software’s developers for any period of time while hackers take advantage of a security flaw. Ben Hawks is currently working for Google as the Project Zero team lead and is in charge of finding precisely these types of zero-day vulnerabilities in both Google-developed and third-party software. Unfortunately, it is not known what kind of damage these vulnerabilities could have caused users, it generally is recommended that you upgrade to the latest version of iOS as soon as possible. 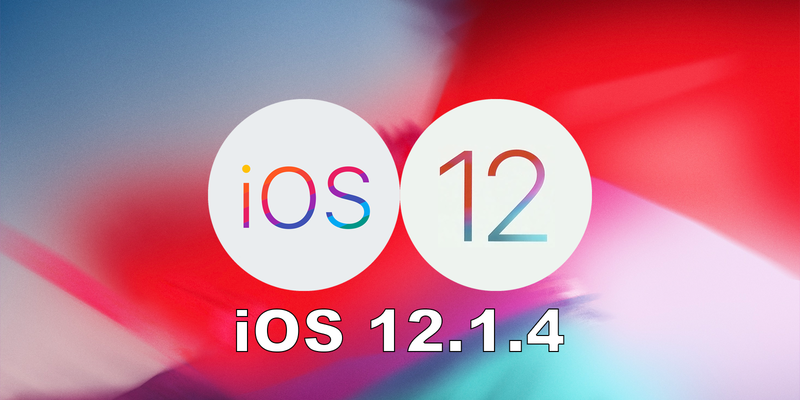 The iOS 12.1.4 update will be automatically pushed out to your iPhone, iPad or iPod Touch over-the-air (OTA) if you have automatic updates enabled. You can also manually update to the latest version of iOS on your compatible device under Settings > General > Software Update. Advanced users can manually download the IPSW files and install it on your device using iTunes.